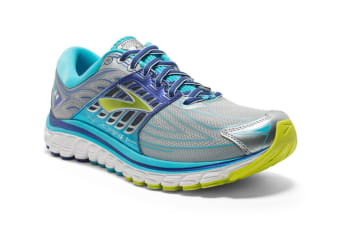 Feature packed with super-soft cushioning. 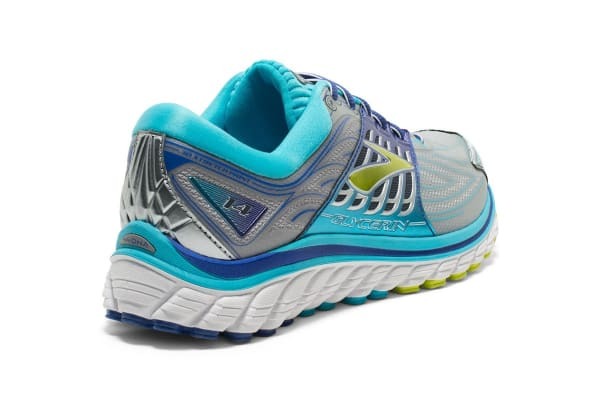 Offering ultimate super-soft cushioning and support, the Brooks’ Glycerin 14 will adapt and fit to any foot. Custom pressure zones which evenly disperse harsh impact away from the body, resulting in an effortless ride. 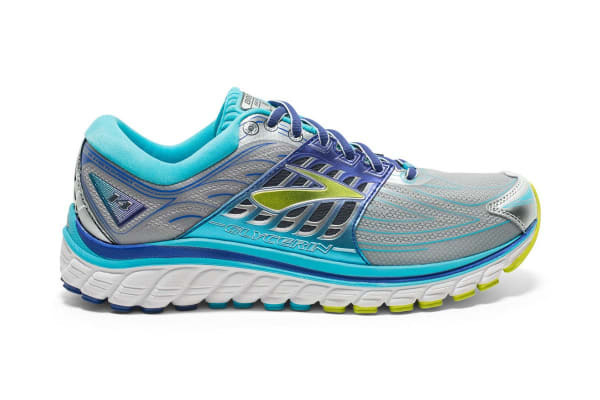 Designed with a super adaptive DNA midsole, cushioning every step and stride giving you a custom, soft and relaxed underfoot feel. Seamless strategic mesh is applied to structure and perfect your stride.